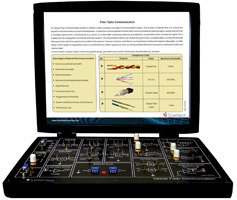 Scientech 2506 LASER fiber optic platform model has been designed to conduct studies on LASER diodes, optical fibers and optical communication methods, by transmission either through an optical cable or free space. 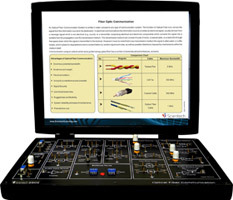 The experiments introduce the student to the concepts underlying LASER technology in simple way. 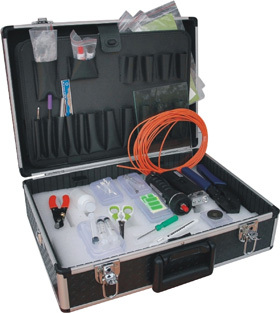 The platform includes accessories to conduct experiments, however instrument like DMM are needed extra. 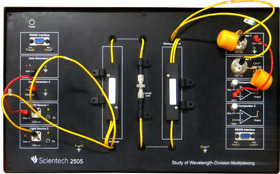 Seven experiments based on the Scientech 2506 have been included in the manual with full details. 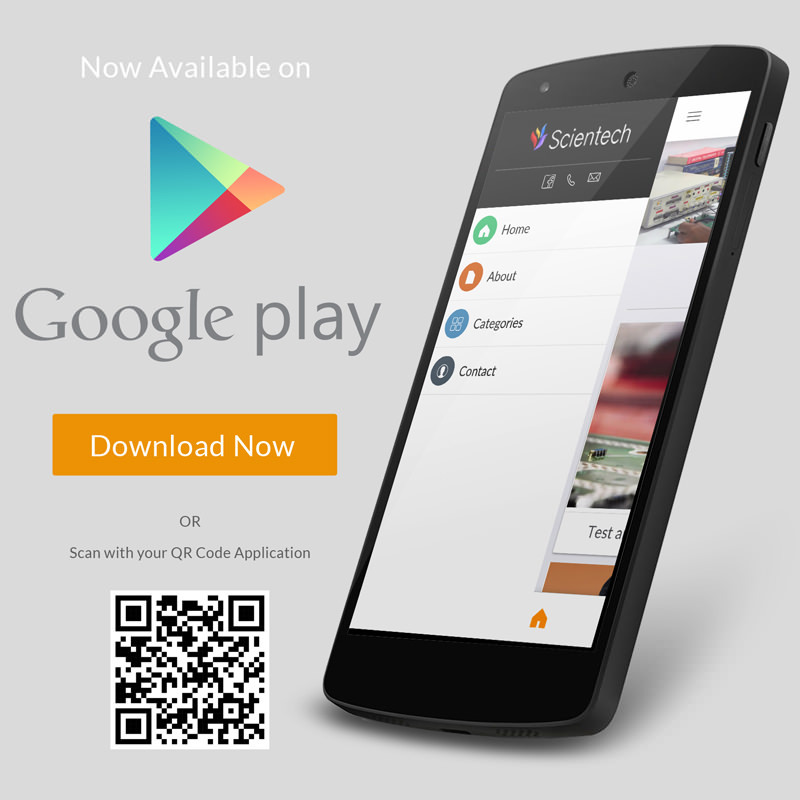 The students can design a number of other experiments and do small projects based on the platform. 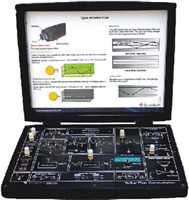 Scientech 2506, Laser Fiber Optics Trainer is an ideal technical aid to enhance education, training, skills & development amongs our young minds. On-board Photo detector & Power meter.